Think you know millennials? Think again. 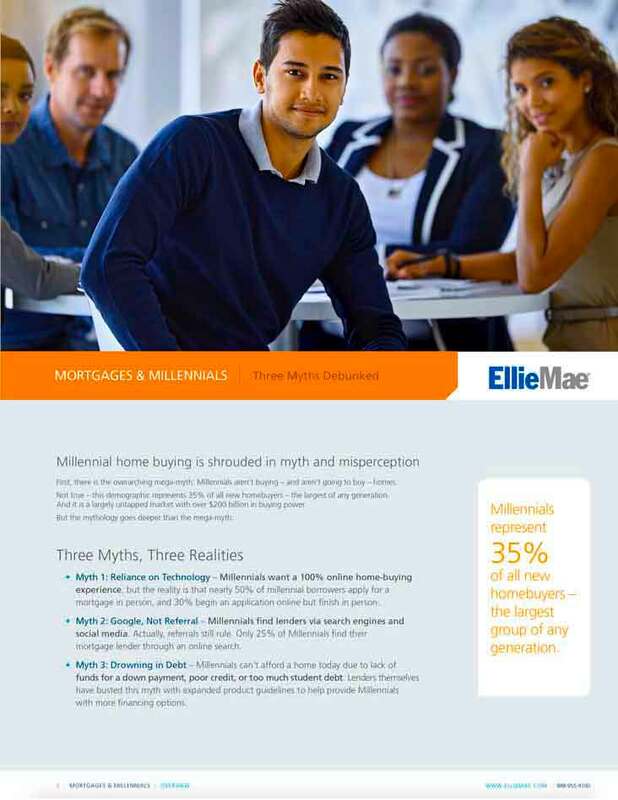 Get our free eBook now and separate myth from reality when it comes to where, why, and how millennials are getting mortgages.